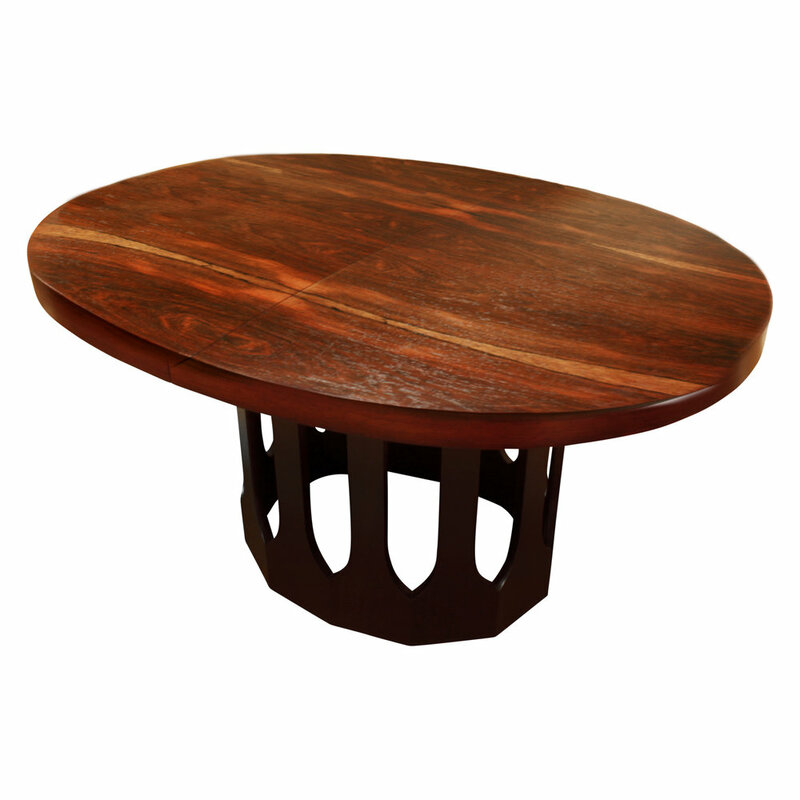 Dining table model No 1287 with top in Brazilian rosewood and sculptural base in mahogany by Harvey Probber, American 1950's. Dining table comes with 3 leaves. 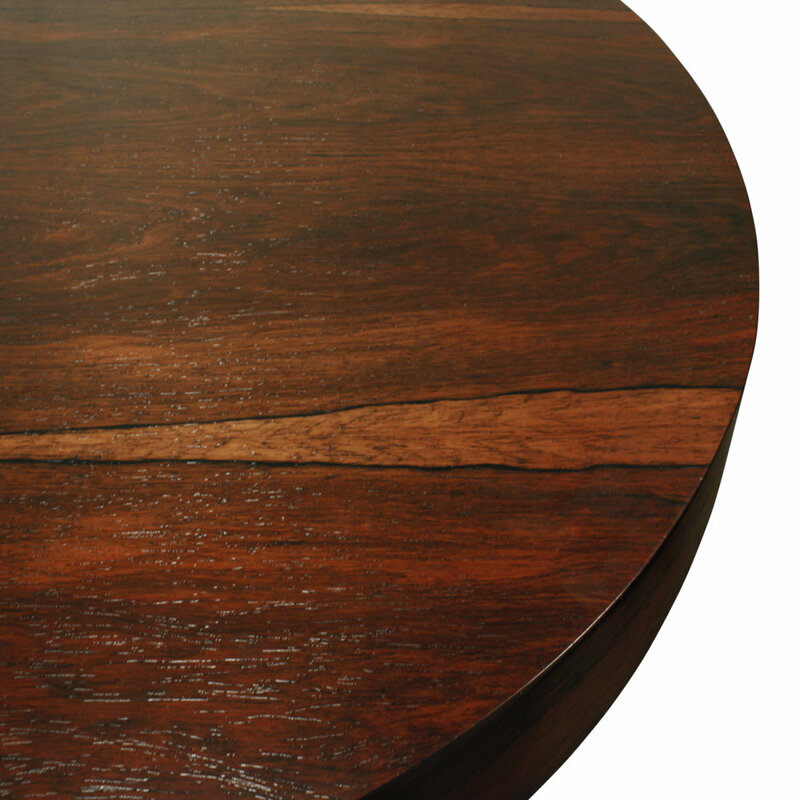 This table has been completely refinished by hand.